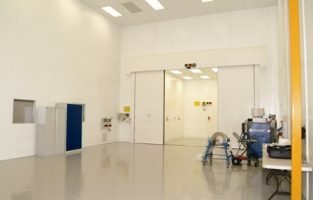 Airology Systems designed a lead-lined X-ray enclosure to be incorporated into a cleanroom for a major UK defence contractor. 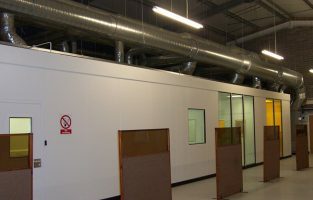 The 7m high clean room was built within an existing factory unit, with Airology being responsible for all elements of the project. 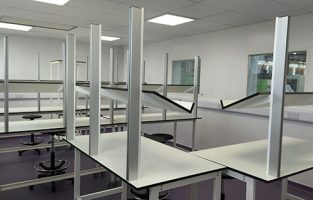 This clean room provides a controlled environment to British Standard Class K and was also built with the exterior feature of a walk-on service platform with safety rails.